We offer our clients high quality Melamine Bowls as per their requirements. These products are precisely designed by creative designers in line with prevailing market trends. We are manufacturing Melamine Spoon since many years in different sizes and colours. We are engaged in supplying Melamine utensils of brands like Milton, Cello and Hansa. 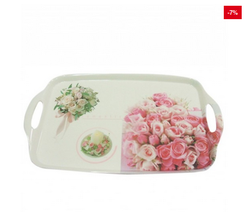 Available melamine utensils are available in form of dinner set, bowl, glass, plate and cup-saucer. 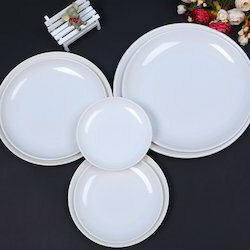 We are offering a wide range of melamine sets, which are highly appreciated for stunning designing patterns and glowing color arrangement.